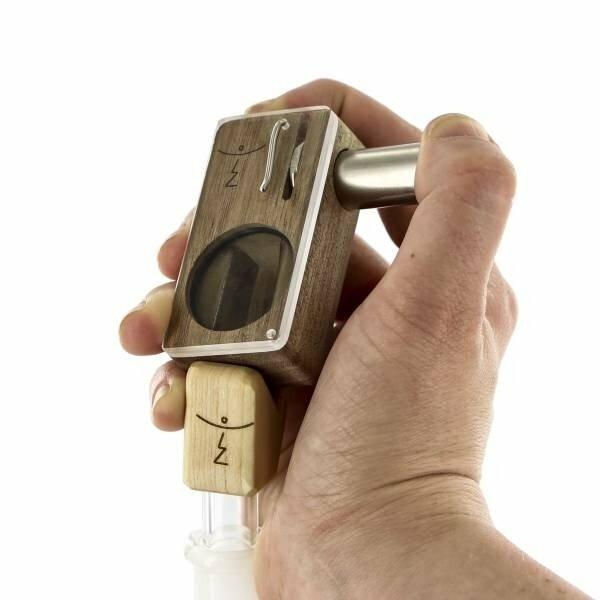 Add an extra stage of cooling to your vaporizing experience. Simply fill your Magic Flight Launch Box and attach it to the Bong Adapter to use it with your bong. 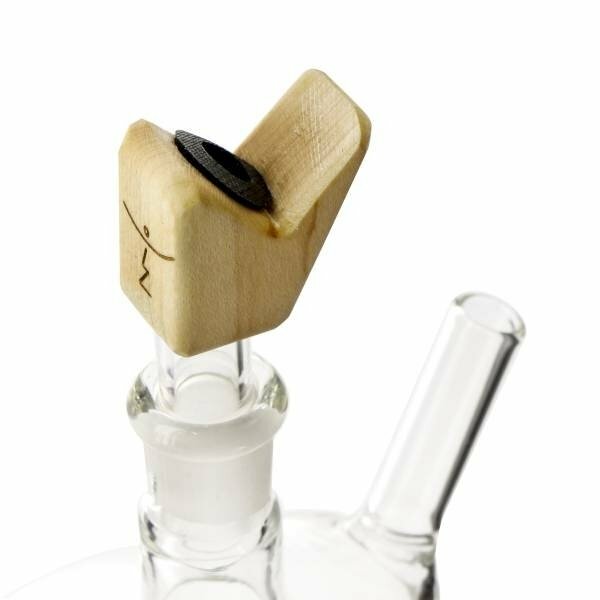 Fits any 14.5mm joint.